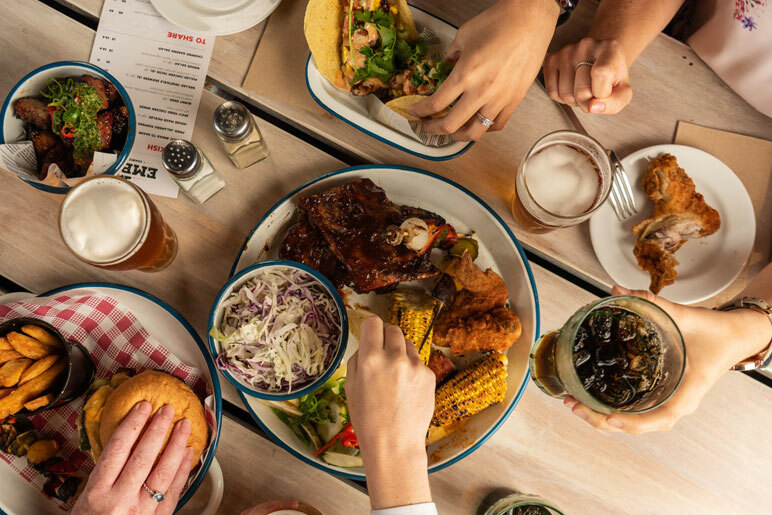 Embers Charcoal Kitchen has a relaxed vibe and affordable prices that belie its noted pedigree on the Sydney culinary scene. 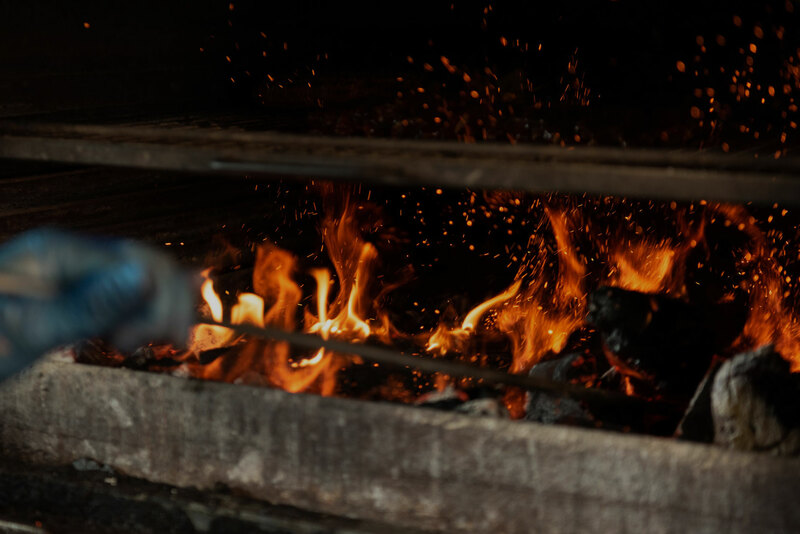 The jewel in Embers’ crown is the Josper Oven, a charcoal oven which infuses your meal with smokey southern flavours and delicate aromas. Enjoy mouth-watering burgers, spicy wings and fresh seafood in a family-friendly environment. Match your meal with one of our extensive range of craft beers from across Australia, including hoppy delights brewed on-site at the Campbelltown Catholic Club. On Sundays we have live music on the terrace from some of the city’s finest musicians. 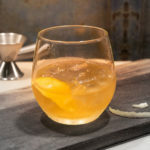 Try one of our delicious classic cocktails this April.